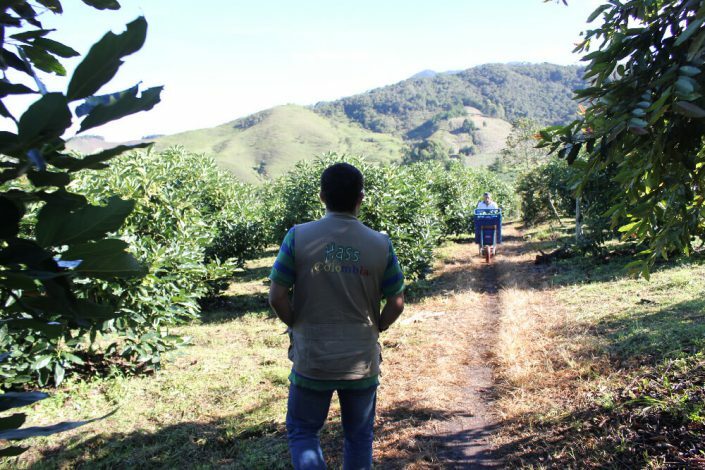 Manuals of harvesting practices, Documents related to its GLOBAL G.A.P certification, Export harvest protocol, etc. 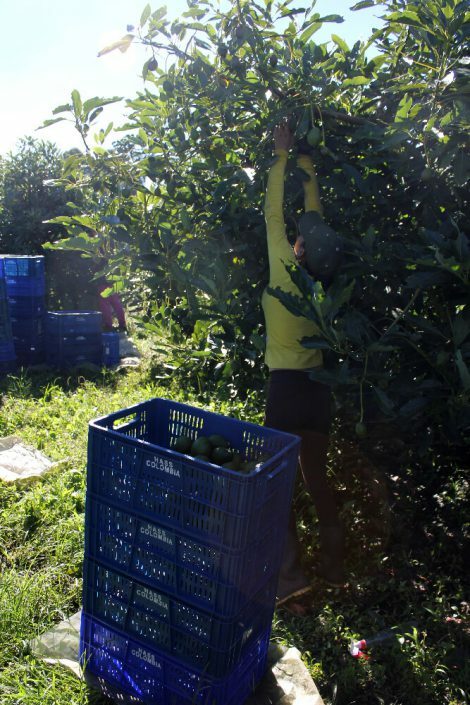 Payment support, fruit receipt supports, classification reports, etc. 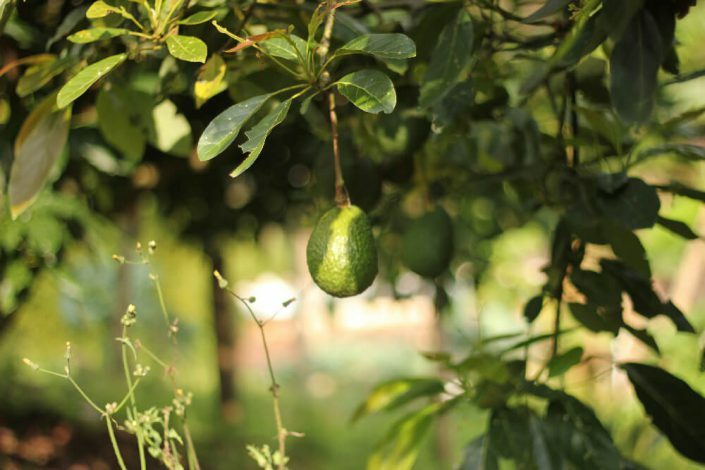 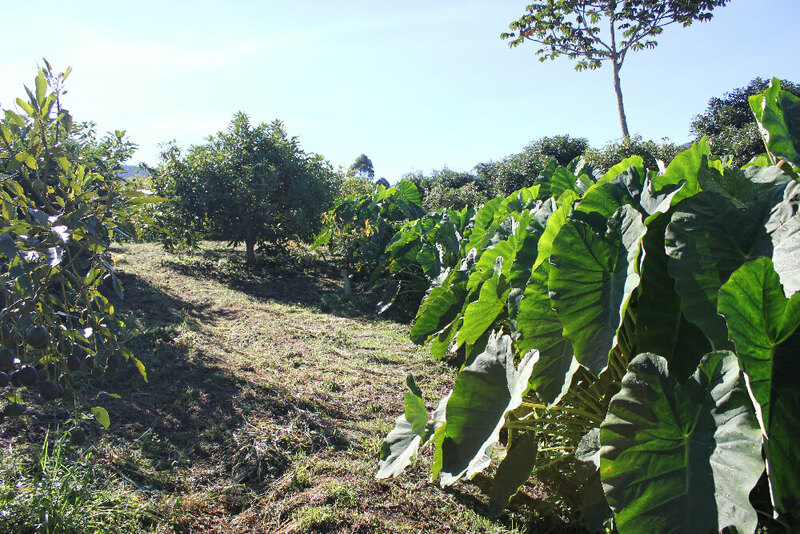 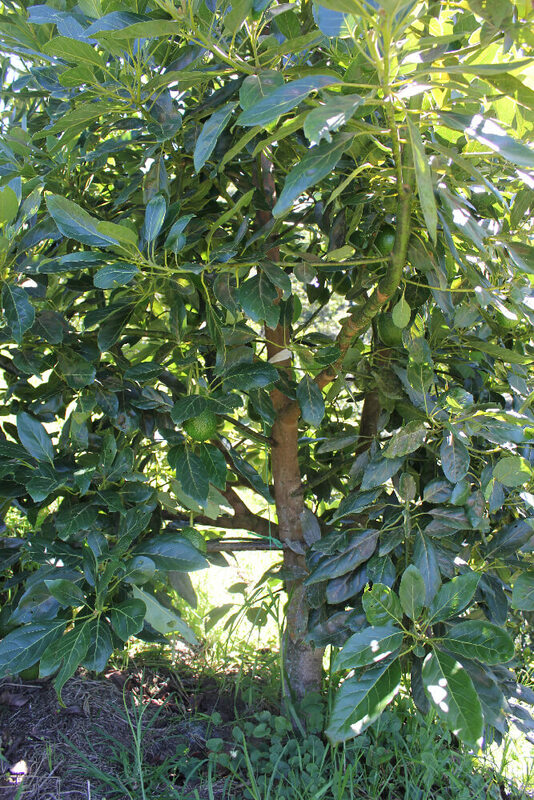 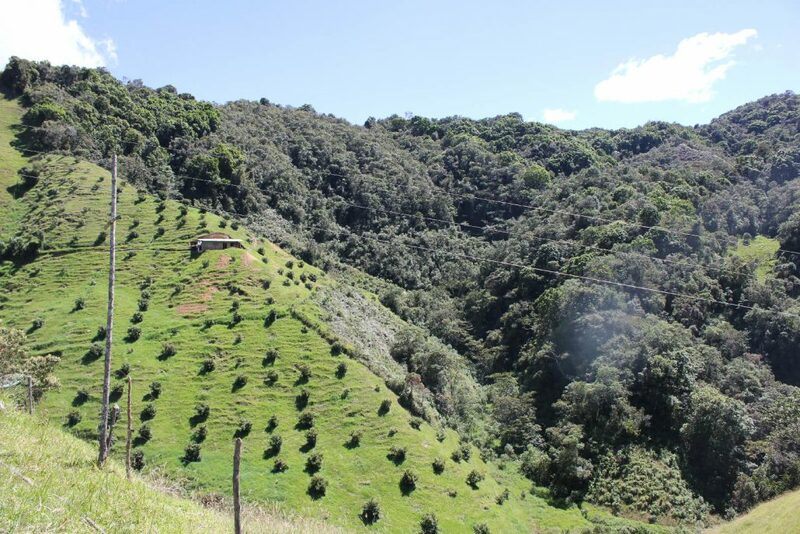 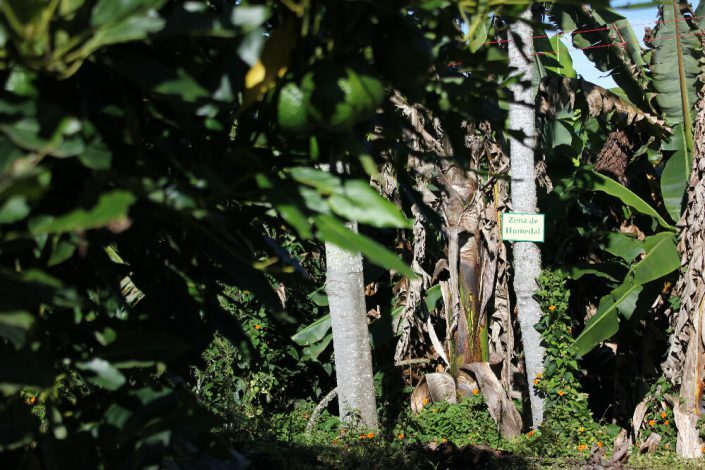 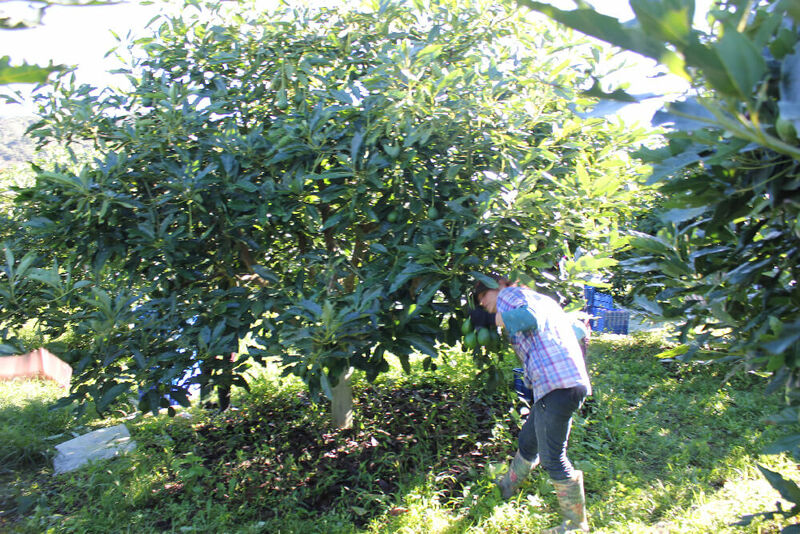 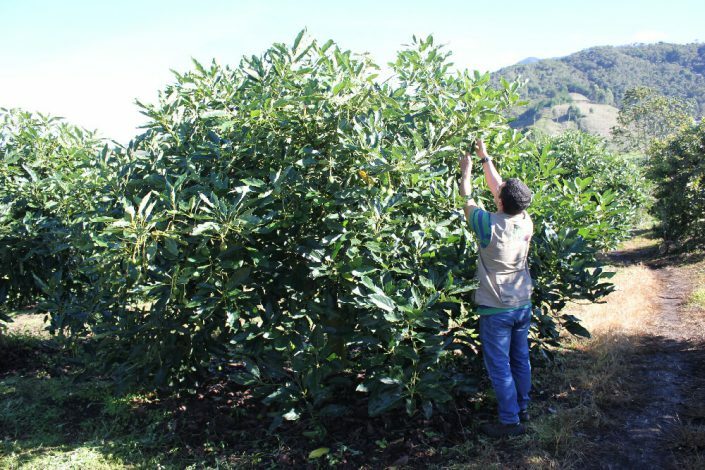 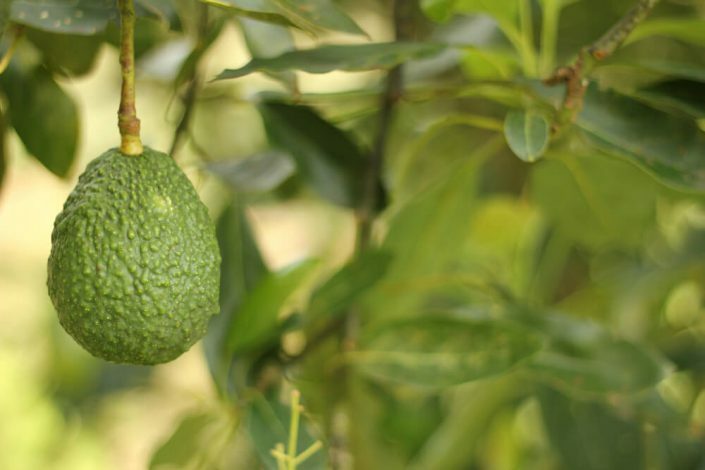 News, Hass avocado cultivation, Benefits and properties, Sites of interest. Here you can clear any doubts you have about our processes, products and services. 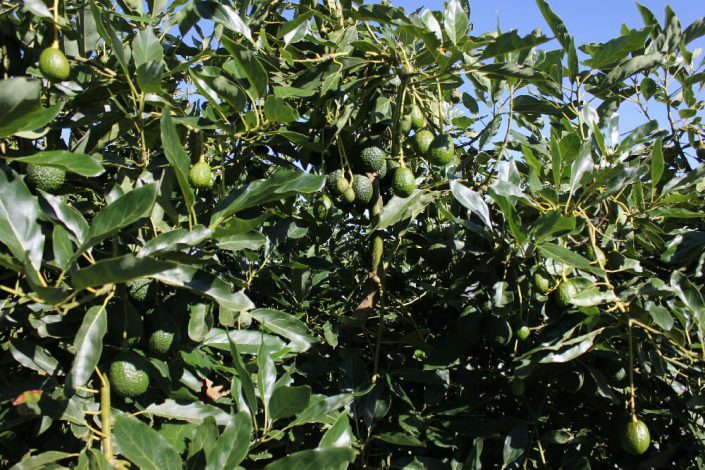 How to export Hass Avocado?